If you really love pink then this is the ball for you! Take this Pink Bliss TZone out on the lanes and show the competition your game and style! 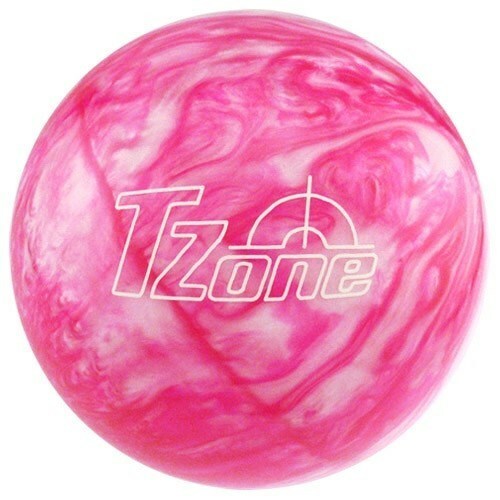 Due to the time it takes to produce the Brunswick TZone Pink Bliss-ALMOST NEW ball it will ship in 2 bus. days. We cannot ship this ball outside the United States.